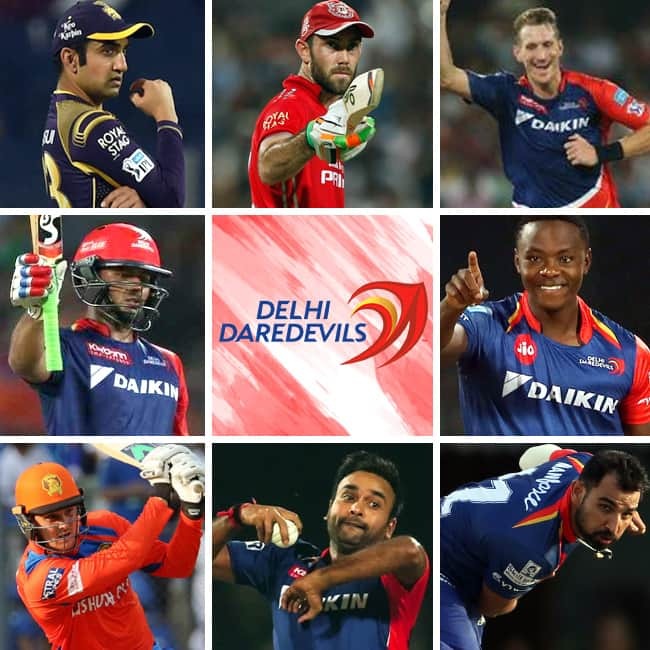 New Delhi: Going into the Indian Premier League (IPL) 2018 auction, Delhi Daredevils (DD) retained Rishabh Pant, Chris Morris and Shreyas Iyer. Daredevils managed to build a squad of 25 players, which happens to be the maximum squad limit. At the IPL 2018 auction, Australian all-rounder and former Kings XI Punjab player, Glenn Maxwell was the costliest pick for the Daredevils. Maxwell was snapped up for INR 9 Crore. Using Right to Match (RTM) cards, Daredevils managed to bring back pacer Mohammed Shami and South African fast bowler Kagiso Rabada. DD also picked two-time IPL winning captain Gautam Gambhir and is all set to captain the side. Gambhir reportedly had requested Kolkata Knight Riders (KKR) management not to be retained. 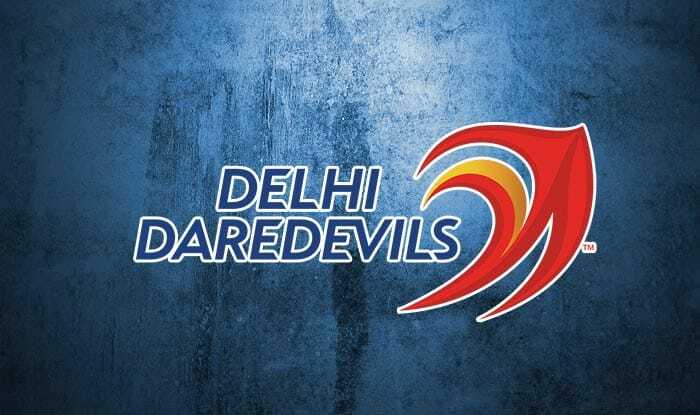 Daredevils also picked 17-year-old spinner Sandeep Lamichanne, who became the first cricketer from Nepal to bag the IPL contract. India U19 captain Prithvi Shaw was also picked by DD. The DD squad boasts of overseas players like Maxwell, Rababa, Trent Boult, Colin Munro and Daniel Christian. DD Squad: Rishabh Pant (retained 15 Cr), Chris Morris (retained 11 Cr), Shreyas Iyer (retained 7 Cr), Glenn Maxwell (9 Cr), Gautam Gambhir (2.8 Cr), Jason Roy (1.5 Cr), Colin Munro (1.9 Cr), Mohammed Shami (3 Cr), Kagiso Rabada (4.2 Cr), Amit Mishra (4 Cr), Prithvi Shaw (1.2 Cr), Rahul Tewatia (3 Cr), Vijay Shankar (3.2 Cr), Harshal Patel (20 Lakh), Avesh Khan (70 Lakh), Shabaz Nadeem (3.2 Cr), Dan Christian (1.5 Cr), Jayant Yadav (50L), Gurkeerat Singh (75 L), Trent Boult (2.2 Cr), Manjot Kalra (20L), Abhishek Sharma (55L), Sandeep Lamichanne (20L).